N.I.C.E. 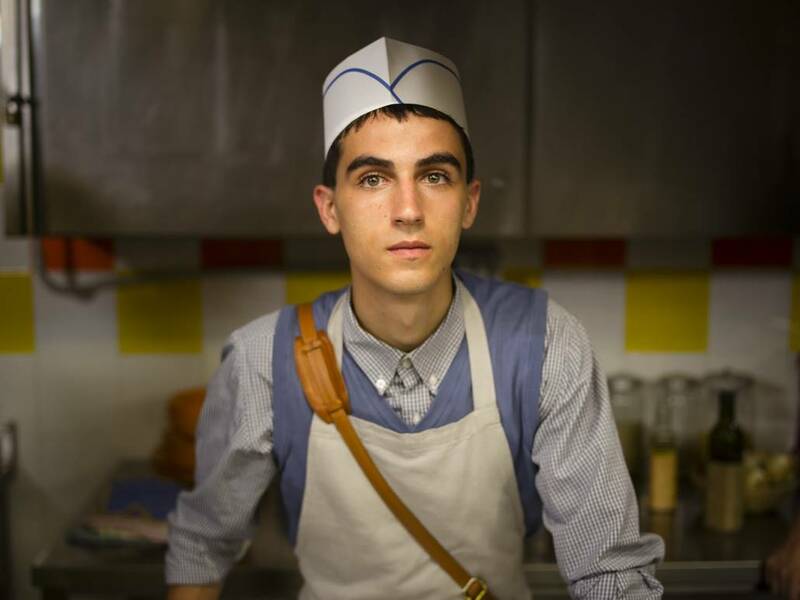 New Italian Cinema Celebrates Its 28th Edition! N.I.C.E. 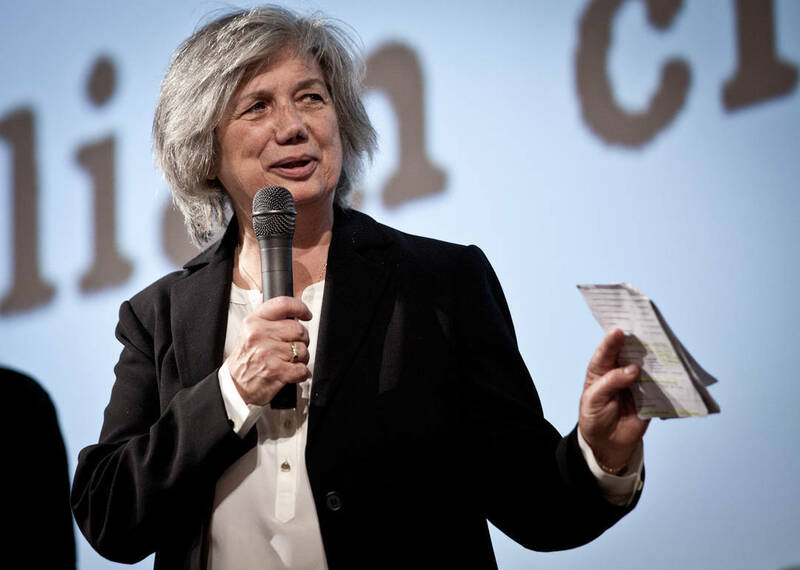 - New Italian Cinema Events is a cultural organization founded by Viviana Del Bianco in Florence. Its primary goal is to promote contemporary independent Italian cinema worldwide through film screenings and cultural events. This Fall, N.I.C.E. celebrates its 28th edition in the United States. Following the first stop in San Francisco, the itinerant film festival will present three films on December 3rd, 4th and 10th in NY and NJ. "We need to extend the reach of Italian cinema beyond Manhattan based universities and institutions. We want to talk to small theaters in all five boroughs, the suburbs and New Jersey. We want to reach out to students, professors and film enthusiasts who live outside the city” says festival director, Viviana del Bianco. 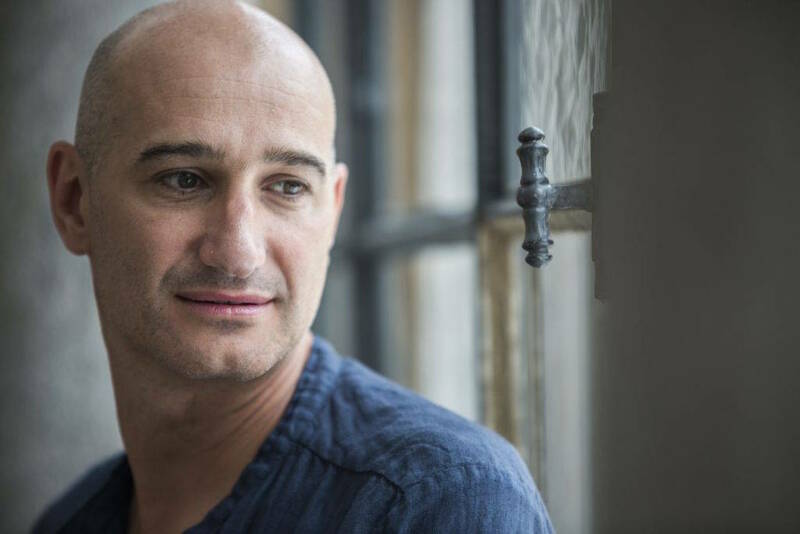 With this new mission in mind, the film screenings will be hosted by world-wide renowned Princeton University and the festival’s long term partner: NYU Casa Italiana Zerilli-Marimò. 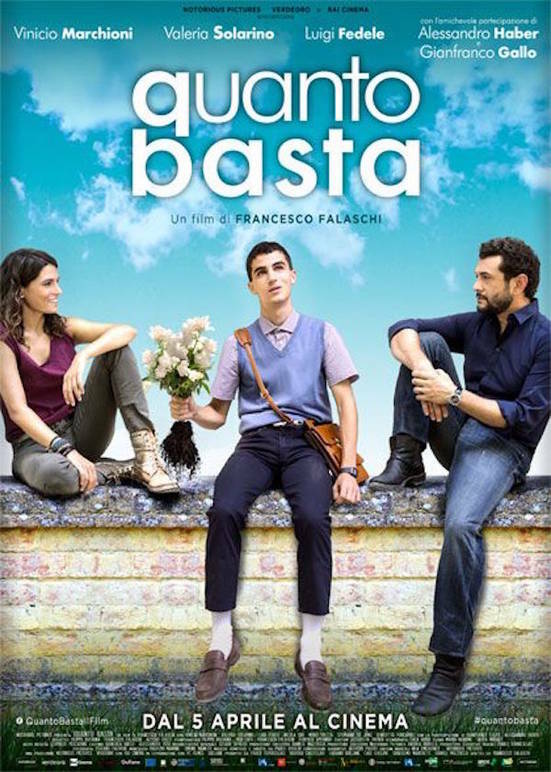 The festival will open with Quanto Basta by Francesco Falaschi, a comedy about friendship and the exploration of a delicate topic such as neurodiversity. 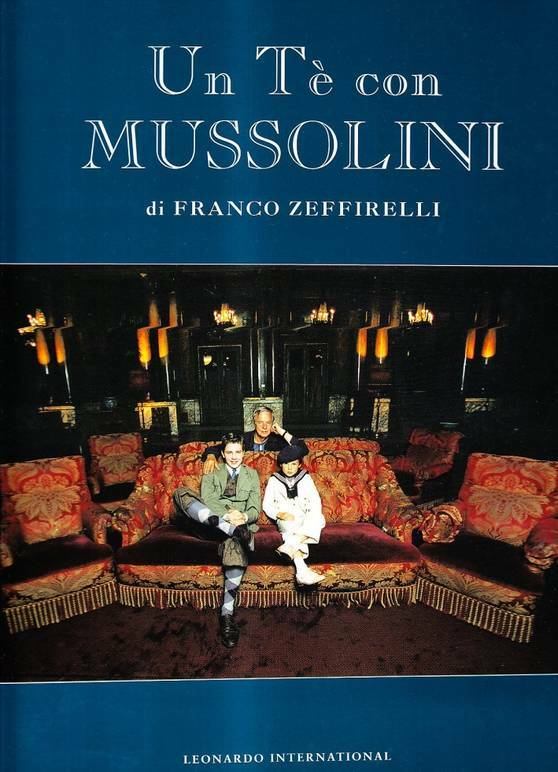 The screening will be followed by Tea with Mussolini, directed by Franco Zeffirelli, a semi-autobiographical film set in the enchanting Florence of the 1930’s, in which Zeffirelli recounts his pre-World War childhood. 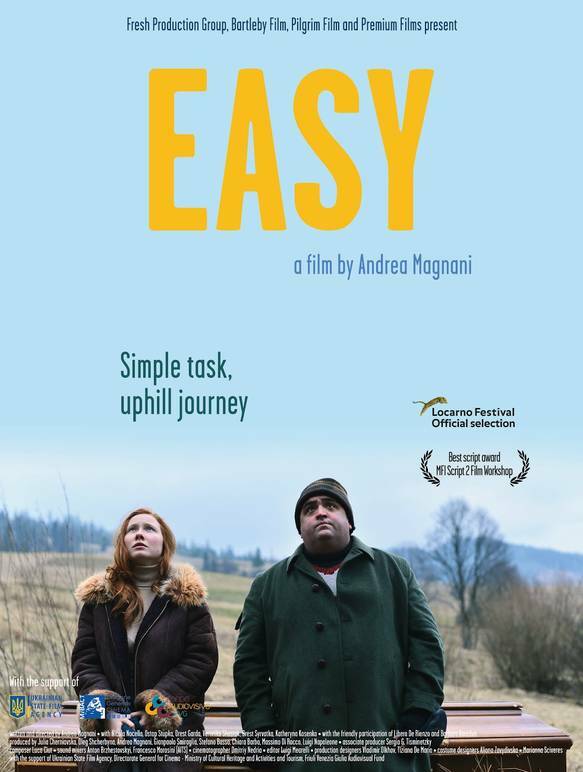 Easy will be screened on closing night (December 10th), this is dark comedy is a road and debut film by Andrea Magnani. It takes place in both Italy and Ukraine touching on contrasting feelings such as humor and a deep reflection about life and death. Guests will include: Director and screenwriter Francesco Falaschi and writer, director and producer Andrea Magnani. The festival in the USA, taking place every November, is the first one to be organized every year and the oldest for Nice. (the first event took place in New York in 1991), followed by the festivals in Russia, held between March and April. 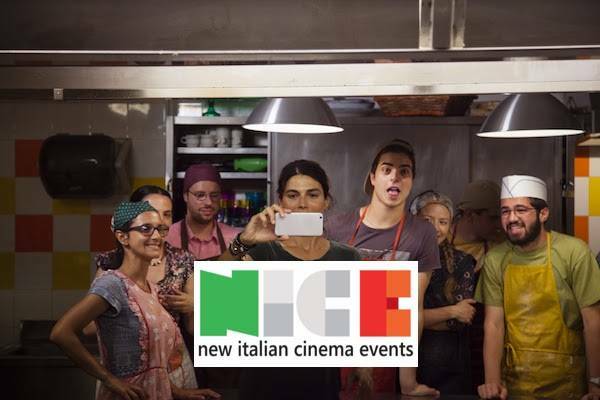 During the weeks of each festival, Nice facilitates meetings between the Italian directors in attendance and local international producers and distributors, serving as an crucial trait d’union for the showcase and the access of the best up-and-coming film projects made in Italy and in Tuscany to the international film markets. Screening to be followed by Q&A with Francesco Falaschi in conversation with Anna Cellinese, Director of the Italian Language Program. Screening to be followed by Q&A with Francesco Falaschi in conversation with Director of Casa Italiana Stefano Albertini. Refreshments provided by Casa Italiana Zerilli-Marimò. Francesco Falaschi addresses the issue of Asperger syndrome by showing the difficulties faced by those who suffer from the condition. This is an emotional comedy that despite the delicate main subject, does fall into pathetic cliches or attainable intellectual ambitions. The touch of Maestro Zeffirelli can be seen through the frescoes of Florence in the 1930’s, although the atmosphere is enchanting, it also touches on the atrocities of war. 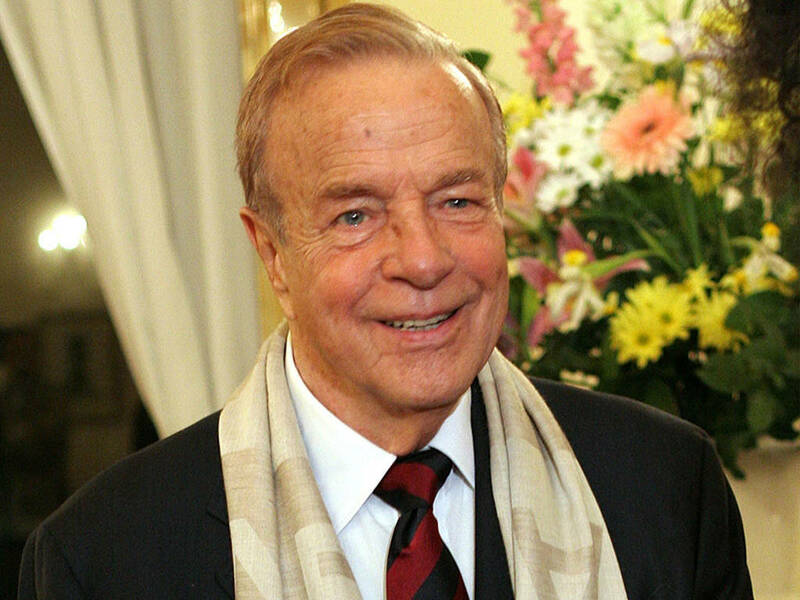 In honor of the Maestro’s memory, it is now possible to visit the Franco Zeffirelli International Center for Performing Arts Foundation in Florence, which is also a tribute to his 70 years of undisputed international film, theater and music career. Screening to be followed by Q&A with Andrea Magnani in conversation with Stefano Albertini, Director of Casa Italiana. Isidoro, known to all as Easy is lonely and depressed. His career as a young go-cart driver was interrupted when he began to gain weight and could no longer fit into the car’s cockpit. He is suddenly forced to go live with his mother. One day his “brilliant” brother Filo, visits him and proposes him an enticing job offer. The job is simple and it’s meant to get Easy out of the house and back behind the wheel. Easy is to take a coffin from Italy to a small village in the Carpathian Mountains in Ukraine. N.I.C.E. is a non-for-profit cultural organization that was founded in 1991 by a group of film professionals and which has consequently grown into one of the most important expressions of Italian cinematography abroad. The goal of the organization is to promote New Italian Cinema abroad, through a series of film festivals and cultural exchanges. Every year, Nice organizes festivals in the United States (New York, San Francesco and soon Portland and Charleston CS), Russia (Moscow, Saint Petersburg, Kursk, Tambov, Vologda, Lipstek, Serghiev Posad, Kazan, Vladivostok, Novosibirsk, Krasnoyarks, Soči, Novi Urengoy, Kaliningrad, Perm, Salehkard, Samara, Togliatti), England (Durham) and in China (Pechino). Every year, the international selection committee of N.I.C.E. including Deborah Young (film critic of “The Hollywood Reporter” and director of the Taormina Film Fest), Rod Armstrong and Rachel Rosen (in charge of the San Francisco Film Society programming), Barbara Corsi (journalist of “Il Giornale dello Spettacolo”), Stefano Albertini (director of the Casa Italiana Zerilli-Marimò at the New York University), Naum Kleiman (director of the Museum of Cinema of Moscow) and Lella Scalia (entertainment journalist of “Vogue Italia”), selects seven/eight titles (first or second work) among over 80 films produced in Italy throughout the year. Those films, together with a series of special events and retrospectives dedicated to selected masterpieces of the Italian film history, are screened in public theaters, in the presence of their directors and actors.